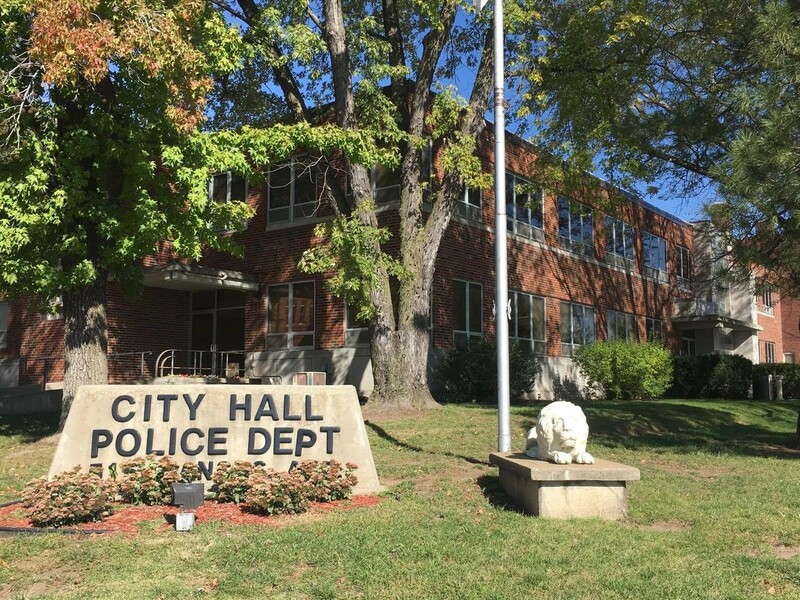 Following a year’s worth of budgeting, planning, and design work, a major renovation to the City’s Police Department space in City Hall is moving forward with construction. The $850,000 project is the first major overhaul to the Police Department in several decades. When complete, the project will deliver on-site garage space to better facilitate police investigations and vehicle searches, provide better security for officers, and install upgraded interviewing equipment that complies with recently changed state statutes. The project will also add a conference room and relocate evidence storage space, locker rooms, and detective offices to streamline department operations on one floor. Herner Construction out of St. Joseph, MO bested five other bidders to win the construction contract. Construction is expected to begin in the next several weeks.